This post is a couple of days late again but who cares? I'm watching The Hunger Games: Mockingjay Part 2 today and I don't think I'm ready. I don't think I'll ever be ready. In preparation, I re-read Parts 2 and 3 of Mockingjay and re-watched The Hunger Games, Catching Fire, and Mockingjay Part 1, and now I shiver in anticipation while at the same time dread the end. I just know my heart will be crushed. Still Welcome to Night Vale and Big Magic. I've been surprisingly slow in reading these days, which is baffling considering how I finished rereading Mockingjay in one day. A story inspired by One Direction's song Taken. I'll probably write a longer post about this in the future, but in the meantime you may check this for the complete details about this new writing challenge, as well as the #WriteBreakupSongsAbout hashtag on Twitter. Fun! One Direction songs. I know I should be preparing for Nate Ruess (LOL) but I just need to finish this story first, okay, Nate? Heh. Sweet Tarts. My boss Jenny just came back from New York and gave us a bunch of candies and chocolates and of course I got a lot of my favorite Sweet Tarts. House clothes because there's no work today and tomorrow! Thank you, APEC holiday! Of all the things (work tasks, personal chores, dream essentials, et cetera) I have to accomplish this week but I guess I'll just let Future Krissy mind those. Lazy. 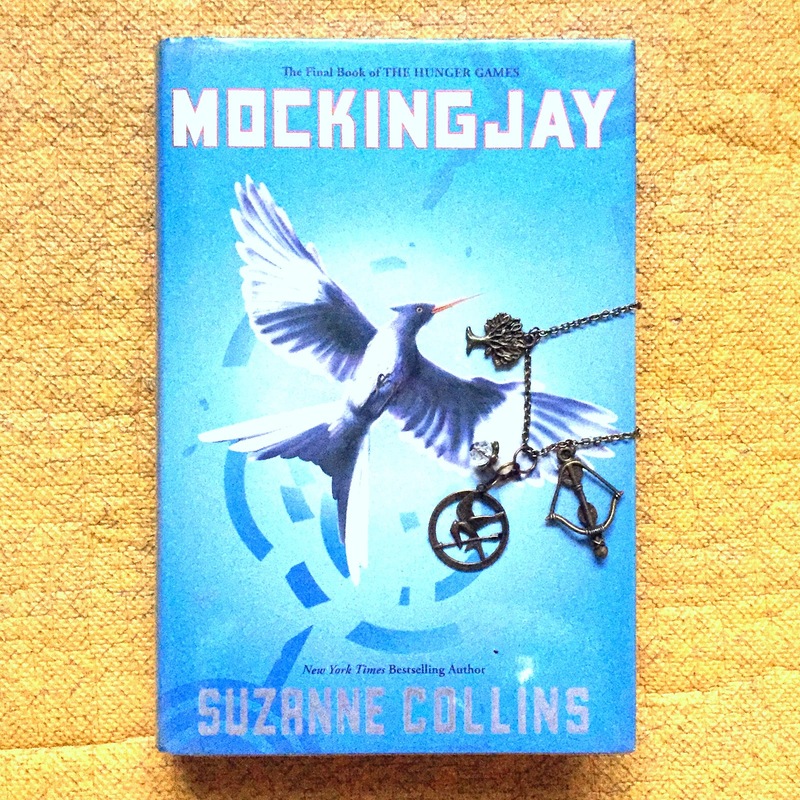 Wasting time before I have to prepare for Mockingjay Part 2. I'm bringing Kleenex. The Christmas lights and decor. It's going to be a festive holidaze, as always! More trinkets to decorate our Christmas tree yet. I'm going to stop by SM Home in Makati after work on Friday. Saturday comes soon. I haven't even seen Mockingjay Part 2 yet yet I'm already excited to see it again on IMAX! Hee.